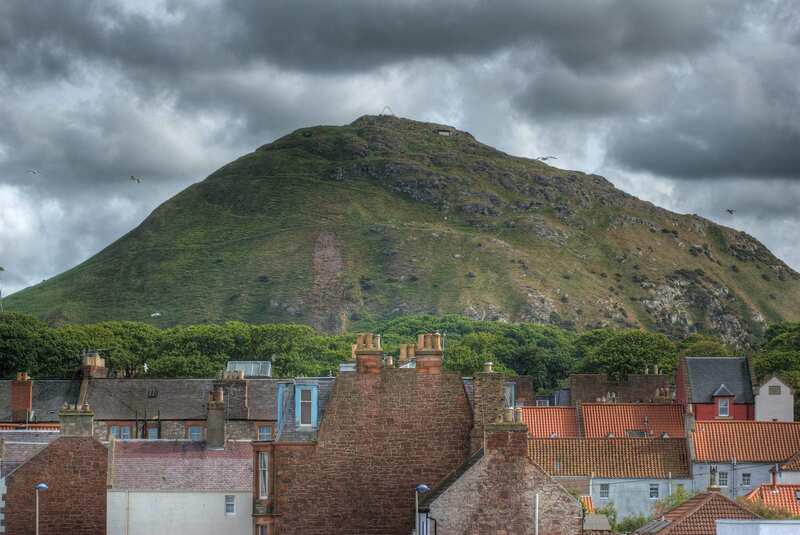 The pretty town of North Berwick is a joy in itself but it also boasts the North Berwick Law, a hill of volcanic rock that survived the ice age. Relatively clear ground, there are parts of the walkway that can become indistinct so make sure you have a clear idea of where you are heading. Grassy pathways and a steep climb are two other challenges you’ll come across. But the breathtaking view from the summit is worth it. You can see Bass Rock, a famous seabird sanctuary as well as an opportunity to catch another view of Edinburgh and the Pentlands. And the whalebone monument is a perfect photo opportunity too. Allow three hours to complete this sometimes-challenging 4-mile route.